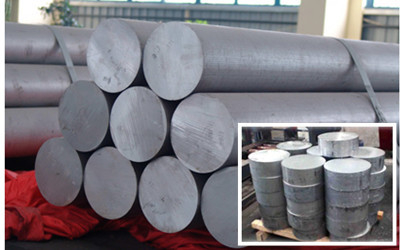 We use 6061 aluminum bar as material,and saw the bar to be aluminum blocks. 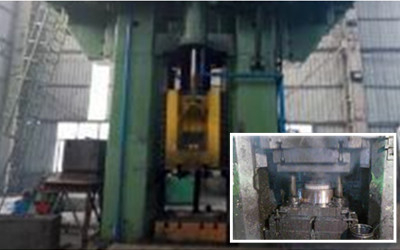 Aluminum blocks were forging by 8000T forging pressure,and to be forged blanks. Forged blank was spun to form rim. CNC procession,mill forged blank to be the design what we needed. 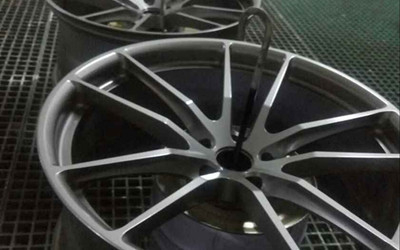 We provide painted,brushed,machined face,polished and chromed finish. The rotary forging process has significant advantages over conventional forging. Rotory forging produces a very tight grain structure. 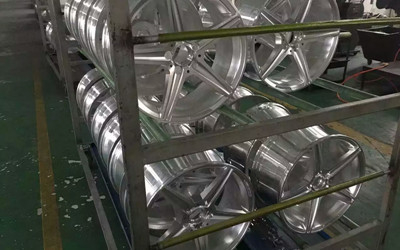 When combined with spinning this state-of-the-art technology results in substantial benefits in the internal structure of heavy duty aluminum wheels. It is a CCIF (Computer Controlled Incremental Forming) process used to progressively form the material into the shape desired. This rotary forging process orientates and aligns the aluminum grain structure in a radial pattern for maximum strength. 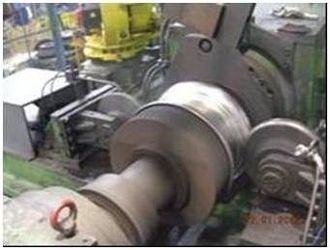 Material incremental deformation is achieved by combined rotational movement and axial compression. Greater surface finish quality (no cracks as a result of impact as in closed forging) as the material flow is incremental. Computer Controlled Spinning Technology, which is a metalworking process utilizing a mandrel and multiple rollers to efficiently produce near net shape axis symmetric parts in moderate to high volume. 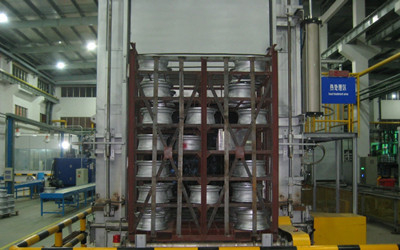 It is a Precision CCFF (Computer Controlled Flow Forming) process where rollers form the material against the mandrels to produce the rim profile. This enables us to achieve the distinctive material properties with uniform grain flow and surface finish in the rim area. 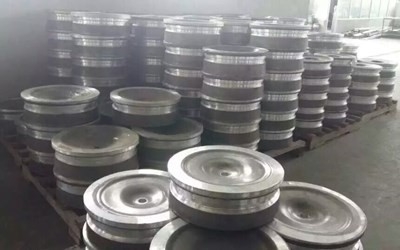 We use state-of-the-art technology in producing all of our wheels, from the rotary forging to the spin forging process to make the lightest and strongest wheels available. 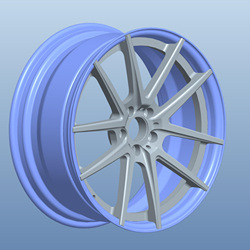 Utilizing our processes we have improved rim flange wear life far beyond the competitions wheels. In addition, our load ratings are also higher than our competitor’s products. Our 26 x 16 super wheels are optimized to deliver superior tire life and since our rim flanges our stronger they double the rim flange life without additional cost. 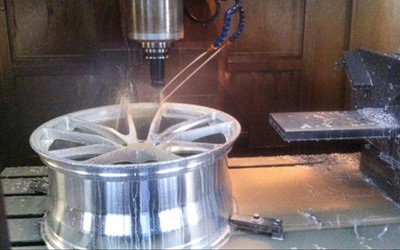 The Structural Calculation realized on the wheel is aimed to undergo to the equivalent of a 200,000 cycles testing. 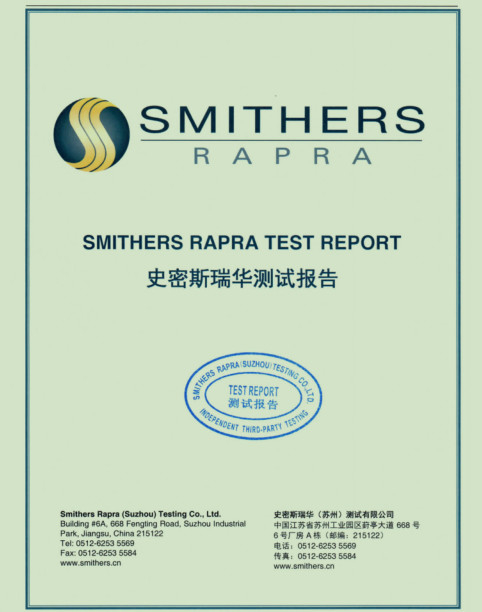 we work with a high safety factor about the fatigue limit typical of the material. In order to execute the Finite Elements Analysis, is used the information captured previously in the Applications List, like the weight of the vehicle (load); the ET of the vehicle and the rolling circumference. The calculations realized are analyzed by coloured diagrams (Von Mises), where are calculated the half effective tension on each point. We have the most professional engineer, we use the most advanced design software, such as Proe, UG, 3DMAX and AUTOCAD. 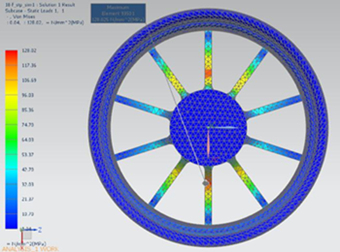 imilar to the cornering fatigue test, the radial fatigue test is intended to simulate the dynamic loading of the wheel during cornering of the road. It simulates the forces of load that a wheel experiences with a tire mounted and carrying the weight of the vehicle and passengers, cargo. The radial fatigue test is also performed with a tire on. 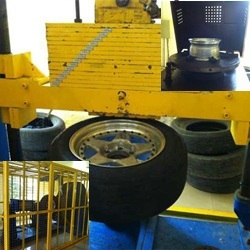 This test also well exceeds any stresses seen in normal road use of the wheel all while meeting the standards set forth by SAE (Society of Automotive Engineer).